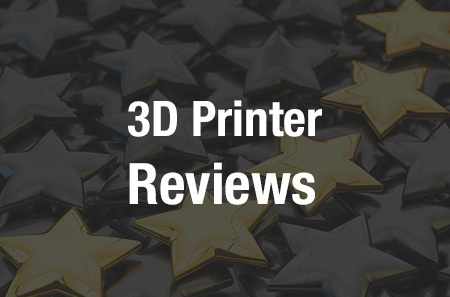 3D printing technology is always evolving and expanding, and many different industries, from aerospace and consumer to defense and medical, are taking advantage of the many benefits the technology offers. But another field that’s been also been majorly increasing its 3D printing use over the years is law enforcement. First, there is the most obvious application for the technology – solving crimes. Crime scenes can be chaotic, which is why police officers often call on 3D printing technology to help figure out what happened and who the major players were, in order to help make a successful court case. A professor in Michigan specializing in biometric identification once used metallic, conductive ink and 3D printed fingers to help police access a murder victim’s smartphone, while law enforcement in Ohio in need of a positive identification for a cold case teamed up with a forensic artist who used 3D printing technology to give the victim a face; the woman was identified soon after, thanks to the 3D printed bust, and the alleged killers were quickly arrested. ‘Shirlene Dixon’ and the 3D printed model of her skull from SUNY New Paltz. In addition to solving crimes, law enforcement officials are also using 3D printing technology in several other capacities, such as creating a 3D printed PCB workstation with articulated arms to ease the process of performing technical assessments for scientific investigations, and developing a 3D printed police car. 3D printing can also help keep law enforcement out of harm’s way. The technology was used to keep the costs low for a robotic vehicle designed to make traffic stops between police officers and citizens safer, and some UAE students created a robotic, 3D printed arm that can help keep bomb disposal units safe. We often discuss the commitment that the United Arab Emirates has made to 3D printing, and now law enforcement in Abu Dhabi, the capital of the UAE, have launched a 3D printing initiative of their own. Represented by the Criminal Evidence Administration of the Security and Ports Affairs Sector, the Abu Dhabi Police recently began the initiative, which has a goal of benefiting the department’s criminal investigations. The aim is to use 3D printing to help officers present evidence in an accurate and easy to understand way, so that it can be clearly and successfully linked to crimes. According to the Director of the Criminal Evidence Administration, Brigadier Abdulrahman Al Hammadi, the Abu Dhabi Police force will use the technology in multiple areas to enable, as The Gulf Today puts it, “effective continuation of their work.” Some of these areas include making customer service materials, evidence handling during the investigation process and in the courtroom, and training. Brigadier Al Hammadi also reinforced how important it is for law enforcement to keep up with the latest technological and scientific innovations being developed for security and criminal investigations, in order to improve the efficiency of police departments. The 3D printing team with the Abu Dhabi Police has already 3D printed several samples that can be used for ammunition training, as well as creating 3D printed bone fragments that can be used in the future to help see that justice is served. What do you think about this police initiative? 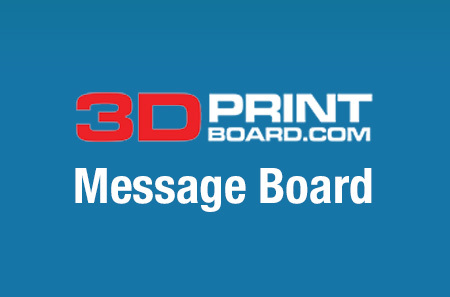 Discuss this and other 3D printing topics at 3DPrintBoard.com or share your thoughts in the Facebook comments below.